Welcome to Care Cast, Care Net’s podcast on Family, Faith, and Life with Vincent DiCaro, Care Net’s Chief Outreach Officer, and Roland Warren, Care Net’s president and CEO. In this episode, you’ll be hearing an interview with Roland and award winning actor Kevin Sorbo. Sorbo was the star of the hit television series Hercules and has appeared in dozens of movies including Gods Not Dead. 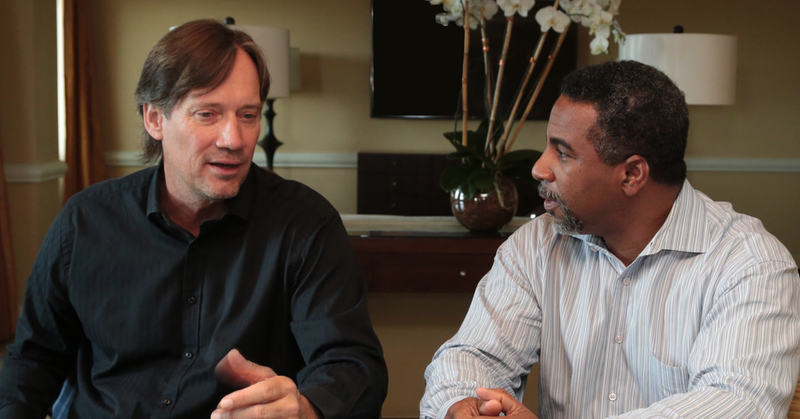 Roland sat down with Sorbo to talk about what it is like to be a Christian actor in Hollywood, the pro abundant life movement, and a little bit about his keynote address at Care Net's National Conference.